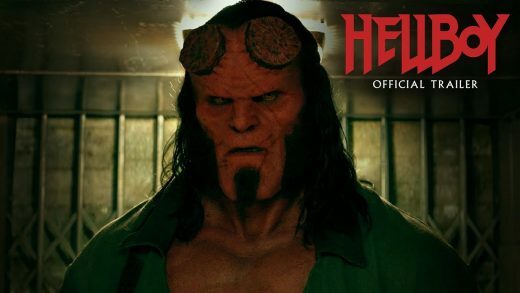 Watch the new Hellboy red band trailer, starring David Harbour, Milla Jovovich and Ian McShane. 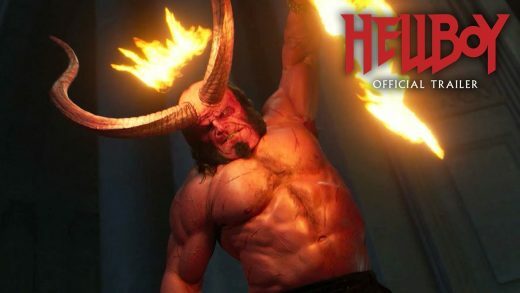 Watch the first official Hellboy 2019 trailer starring David Harbour, Milla Jovovich and Ian McShane. Take a look at the new Hellboy poster. 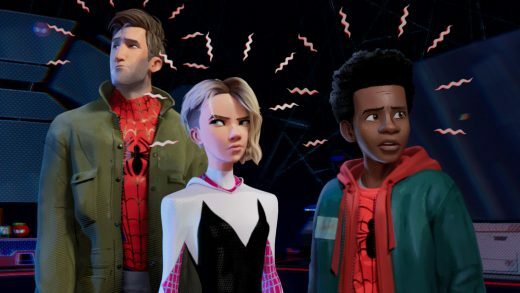 Summit Entertainment has released a brand new poster and announced when the highly anticipated first trailer will arrive. 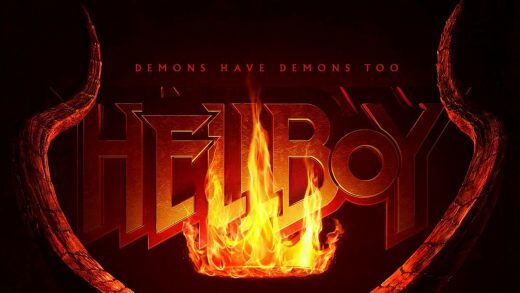 Check out the first poster for the Hellboy reboot. 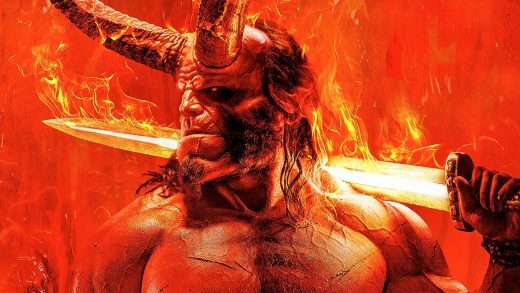 Summit has pushed back the release date for the anticipated Hellboy reboot, starring David Harbour. David Harbour, Milla Jovovich and Ian McShane star in the Hellboy 2019 reboot. 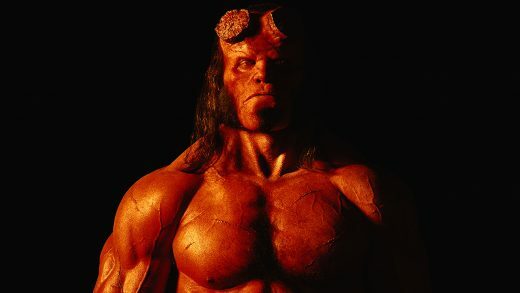 David Harbour, Milla Jovovich and Ian McShane star in the Hellboy reboot.